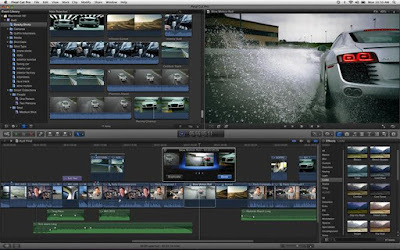 Final Cut Pro X is a commercial video editing application for OS X from Apple Inc. and the successor to final cut pro. FCP X is resolution independent. During import it can analyze footage and audio for automatic sorting into groups such as close-ups, medium shots, shots with two people or group shots. It can prepare the footage for quick, automatic fixes of defects such as camera shake, rolling shutter and color balance. FCP X has added a number of features, including broadcast monitoring output, Roles, Media Stem output, clip skimming, deinterlacing setting for clips, XML support. This software also has support for third-party plug-ins through Fxplug support. FCP X is best software among others as we get many titles, themes, generator available there. In FCP X many preloaded titles are available there in different designs and styles and with the help of that we can give better editing quality to our video and make it good or best. Titles are the more important element that give effectiveness to a video. Also it helps in understanding the motive or purpose of the video or the topic which we are presenting. In FCP X, its easy to put the titles in video. We can edit text in the viewer or in the Text inspector, and adjust a title’s text appearance using the title and video inspector. For example, we can adjust a title’s opacity or modify the text’s font, alignment, color, glow and drop shadow. For editing title text, first select a title clip in the timeline and then move the playhead over the selected title clip. Then double clip a title clip in the timeline. The title appears in the viewer and the text in the first text object in the clip is selected. We can also go to text inspector. As well as the themes and generator, its also plays an important role in editing to give best. 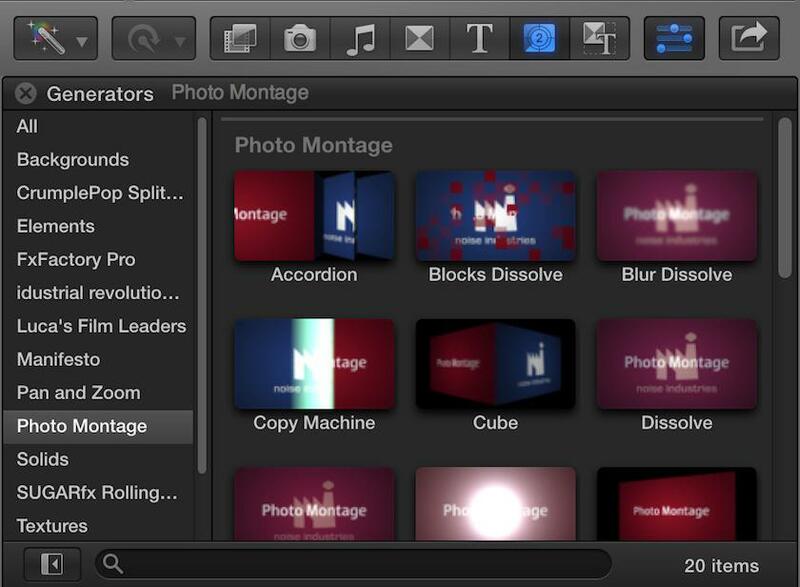 Final Cut Pro X has numbers of generators, transitions, and titles, grouped into themes. The generator, transitions and titles in each theme use related shapes and color, which results in a visual style unique to each theme. 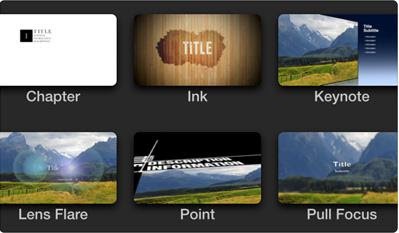 Theme names—such as Boxes, Comic Book, or Documentary. Each theme may contain multiple video generators, video transitions and tiles. To access the Themes Browser, click the Themes button in the toolbar. So Final Cut Pro X has number of things which are important and it is easy to use.